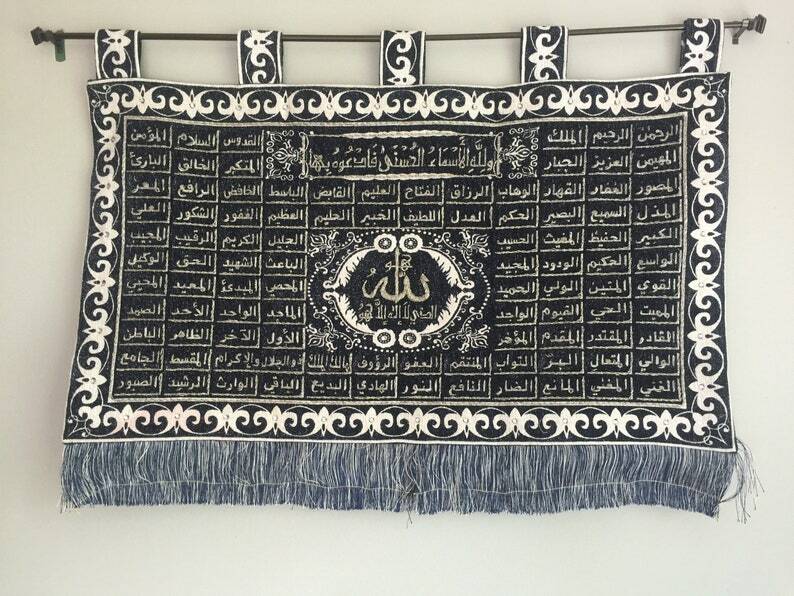 Islamic wall decor' item. Superb and elegant item. Abysmal quality. There are beads and loose string hanging everywhere. It took 16 days to arrive and it seems half finished. No quality control.